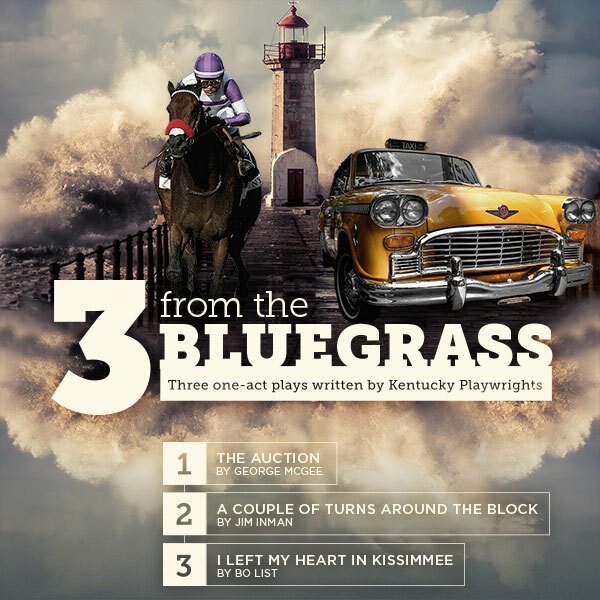 This is the personal portfolio of Lexington, Kentucky graphic designer Donald Shofner. I am currently accepting new clients. I'm a graphic designer based in Lexington, Kentucky, that enjoys building brands with great people. With more than 15 years experience I've gained skills in print and digital design that help you grow your business. I pride myself on getting the tiny details right and my multiple client relationships lasting eight years and more. More goes into an identity system than just a good logo. I like to get to know your business and its core values to develop a system that connects with your audience and delivers results. From posters, cards, ads, and vehicle wraps, to annual reports and presentation materials. 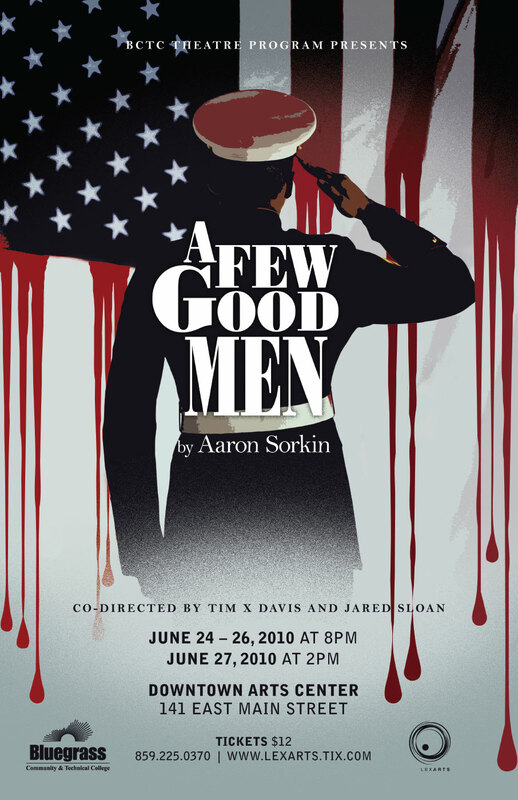 I'm happy to design anything that helps get your message delivered with an impact on brand awareness. Stock graphics are helpful but custom illustration that fit your brand go a long way. 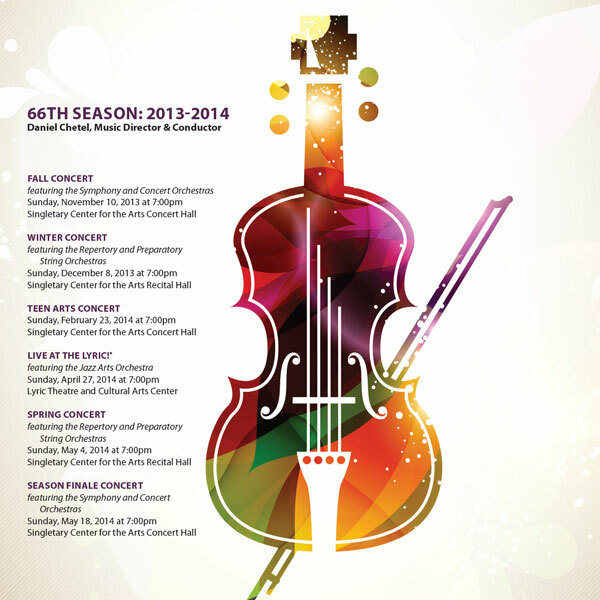 Custom event logos, icons, and clipart can be created to fit your existing identity and specialty needs. User experience and interaction is what makes your site or app a destination. I help map out your project, integrate a content management system, and build the final site. I can also help with hosting if needed. I love my work and the people I help to acheive their goals. 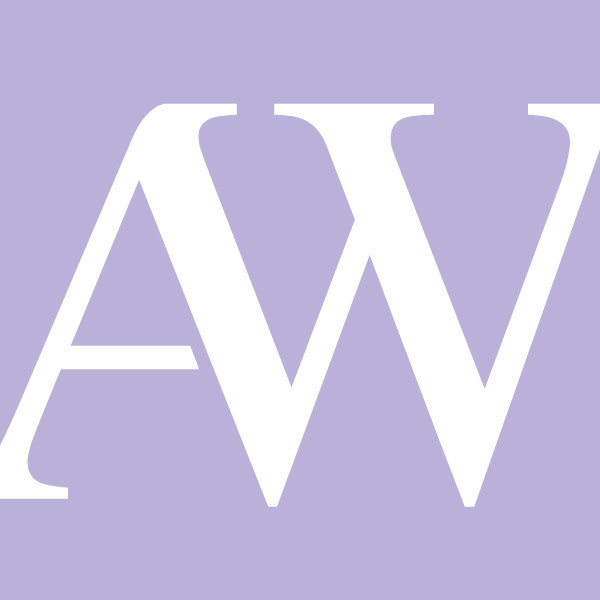 Avenues for Women is a nonprofit pregnancy resource center and state licensed medical clinic that offers services to those in unplanned pregnancies. 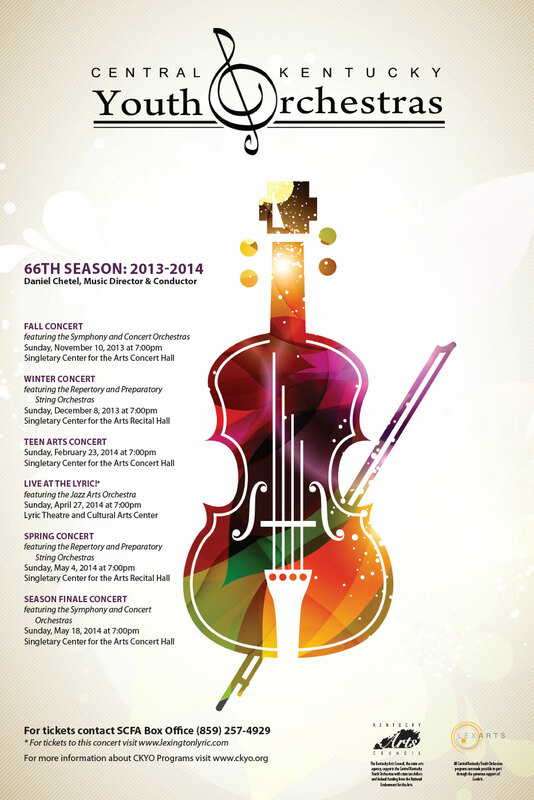 I designed the season image for marketing collateral including posters, programs, and mailings. 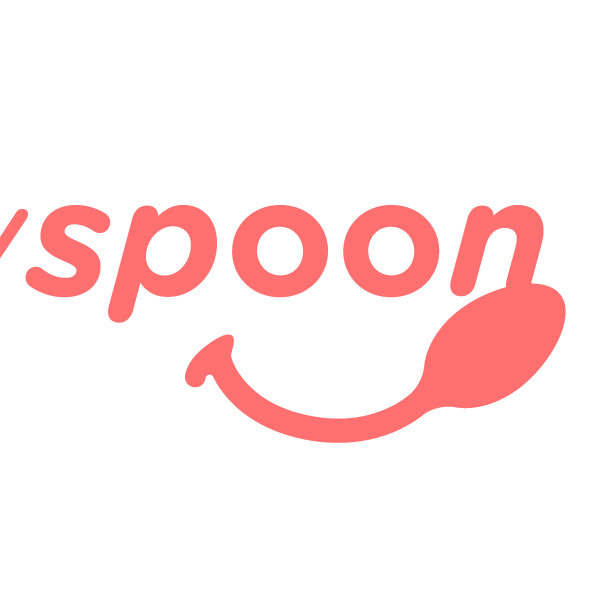 Logo design for a food delivery service start-up. 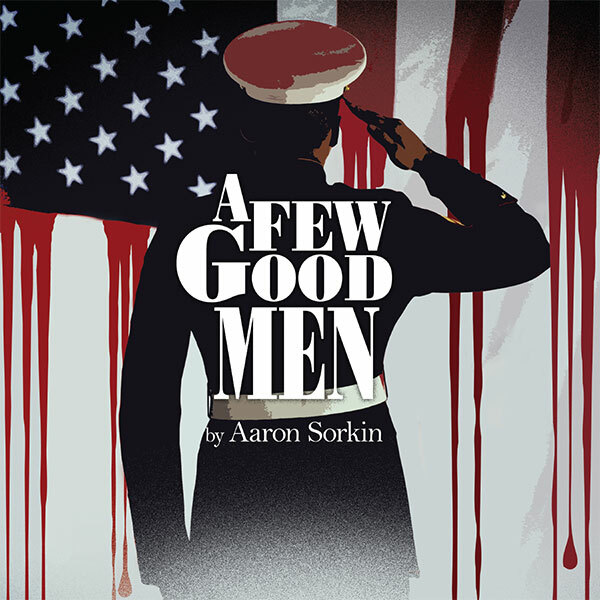 Poster design for "A Few Good Men" production by the Bluegrass Community & Technical College Theatre Department. 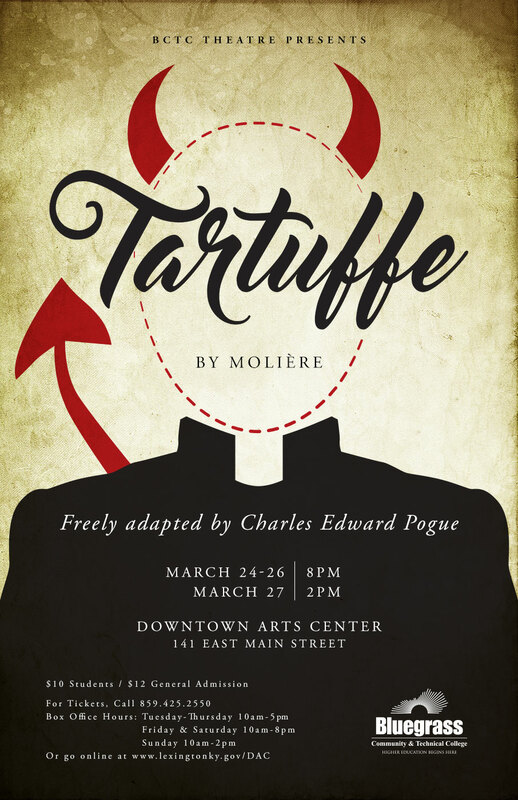 Poster design for "Tartuffe" production by the Bluegrass Community & Technical College Theatre Department. 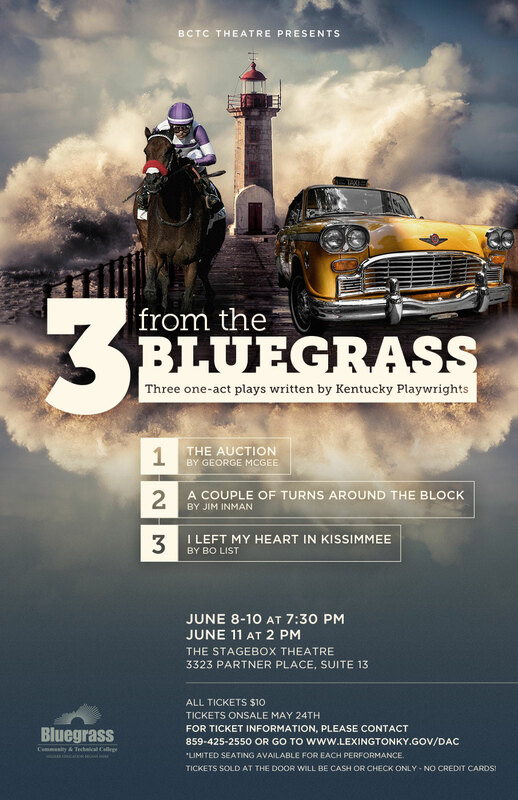 Poster design for "3 from the Bluegrass" production by the Bluegrass Community & Technical College Theatre Department. 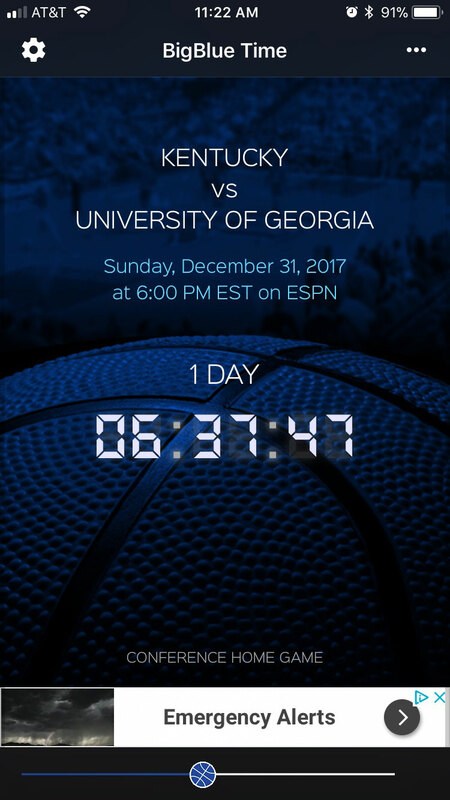 UI/UX design for the BigBlue Time iOS app. 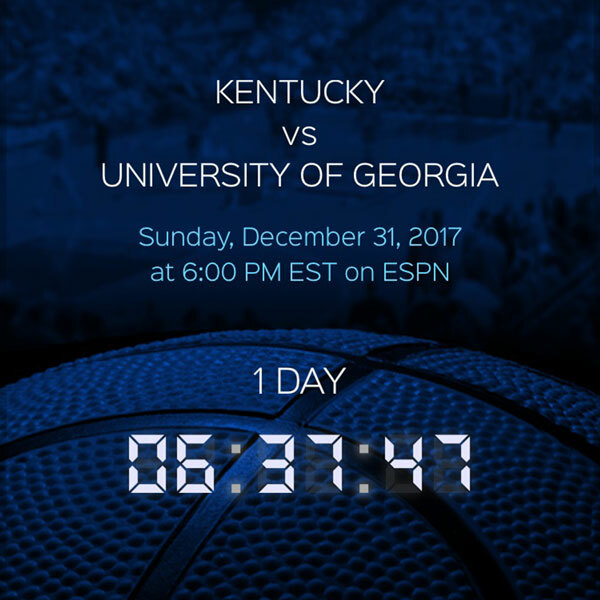 A simple app that notifies of upcoming Kentucky Wildcats basketball games. 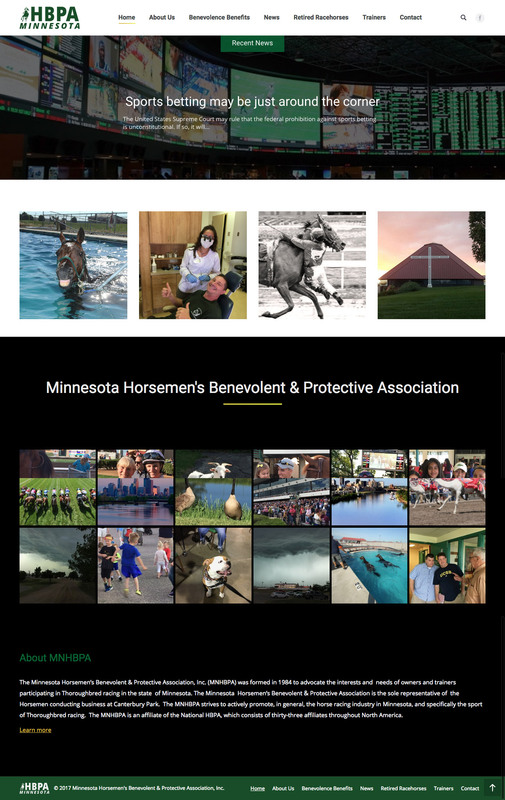 Site design for Minnesota Horsemen’s Benevolent & Protective Association. 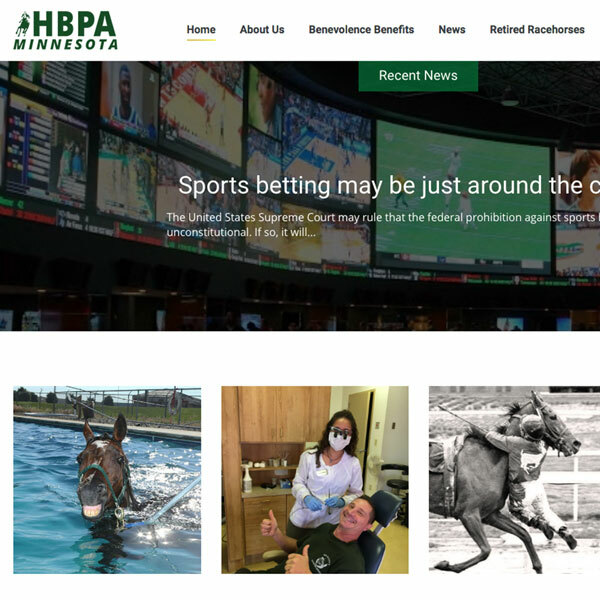 Utilizes a content management system for the owners to maintain themselves. 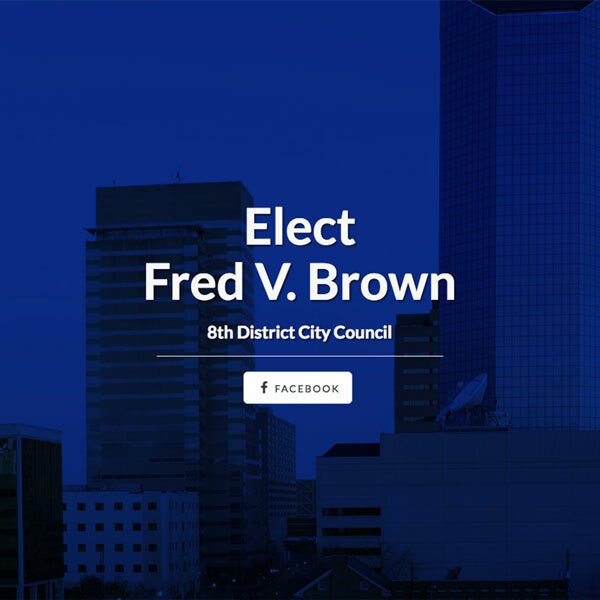 A clean one page website to promote the campaign of Fred Brown for Lexington City Council. 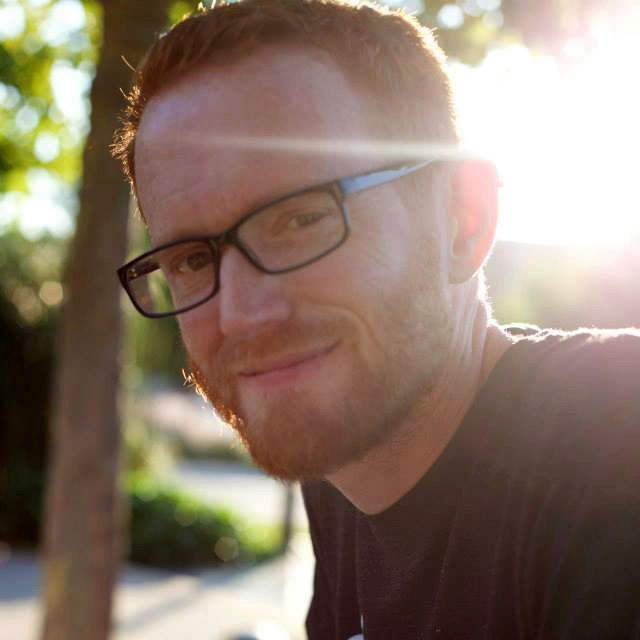 This is the personal portfloio of Donald Shofner, a graphic designer focusing on brand identity, print design, and modern web design. All works are created by me and are property of their respective owners. Stay in the know with what's going on here at Shofner Creative. I promise not to spam you or send countless emails. Unless you're into that sort of thing.